This is really happening, people! 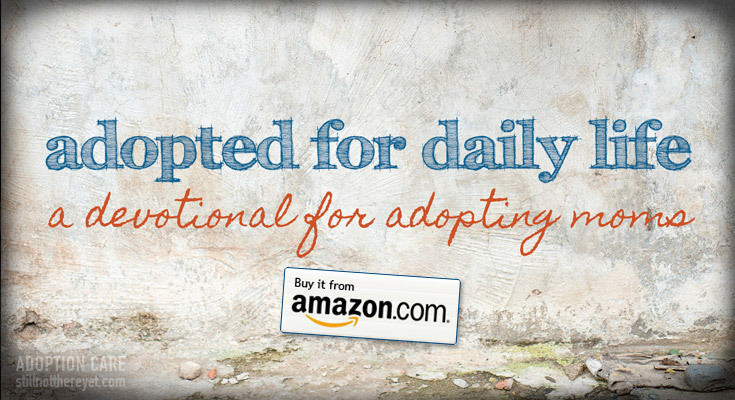 Our devotional (Adopted for Daily Life: A Devotional for Adopting Moms ) is now for sale on Amazon!!! You may remember me writing about how God gave me the topic and I eventually agreed to accept the task last summer. 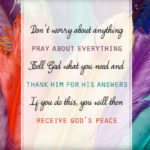 WIN a paperback copy of the devotional! To celebrate the launch of the book, I’m running a contest during the Christian Alliance for Orphans summit in Nashville. Visit us at booth #109 and enter below between April 30 and May 3 for your chance to win! The plan was to complete 26 weeks (or six months) worth of devotional writings centered around what God has to say about topics that are relevant to our daily lives, particularly as they relate to adoption. God showed me through our foster care work and adoption care ministry just how lost these moms often feel during the process. Even though they “know” others have walked the path before, they fall into the trap of believing that “no one knows how they feel,” which can lead down a pretty dark path. Adopting moms don’t need another self-help book, but rather a daily reading rooted deep in the life-changing Truth of the Gospel. It is only that Truth that can dispel those lies. And it is only that Truth that can and will uphold them throughout the adoption and as they parent their children. The resulting book is hugely encouraging, no matter who you’re parenting. I have been absolutely blown away by the writings of these sweet and talented women. Even though I’m not currently going through an adoption, God continually speaks to me through their words. I am honored and humbled to have been a part of this process. And I am so grateful for these women who have stepped out in faith both to adopt and then to take time out of the diapers, tantrums, tears, and laughter to sit down and write about it. Sidebar: Oh, and somehow we ended up with 27 weeks, when all was said and done. (I seriously didn’t realize that until Friday, which was the same day the book went up for sale on Amazon. What can I say except that I went to art school, not math school.) Bonus. And, the book is available for FREE if you subscribe to Amazon Monthly Kindle Unlimited plan. Double bonus! 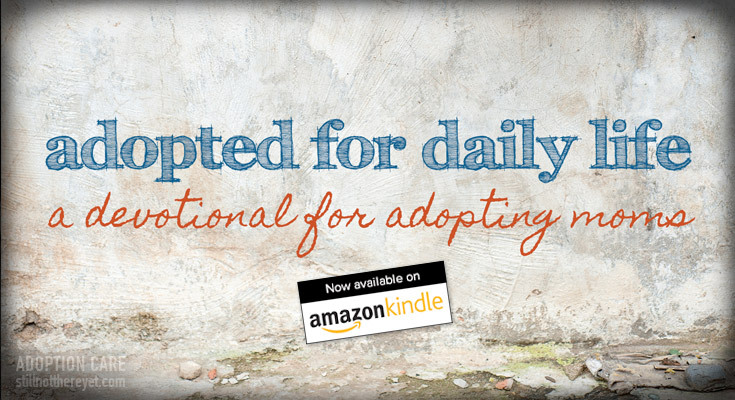 Back to the point of this post: the Adopted for Daily Life: A Devotional for Adopting Moms is now for sale on Amazon in both eBook and paperback! Mother’s Day is coming up… what a fabulous gift for the adopting mom in your life! 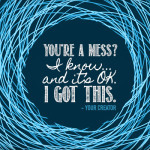 And, your purchase helps support other adopting moms through our adoption care ministry. Definitely sounds like a win-win if you ask me. One final thought… this book is a labor of love from all of us volunteers to all of the other adopting moms out there. Along with labors of love go imperfections and mistakes. While we’ve attempted to check spelling and grammar and Bible references several times (and then check again), I’m sure we’ve missed some. So please do let me know when you find those imperfections so I can correct them and upload a new copy of the book. Thank you for your support! I’m looking forward to reading this! We are waiting for our first trip to visit our son and daughter in Bulgaria. I’d love to know if it is, or will be, available for Nook. We are very close to submitting our dossier! Wendy, thank you and to all who contributed to this book! David and I are looking forward to reading it. Thank you for all your encouragement and faithfulness to those who are in the throws of adoption. How exciting, Angie! 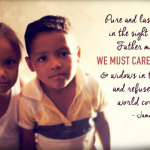 Are you adopting from Nica? We are 2 weeks away from our adoption date after nearly a year of fostering 2 sweet, but challenging preschoolers! 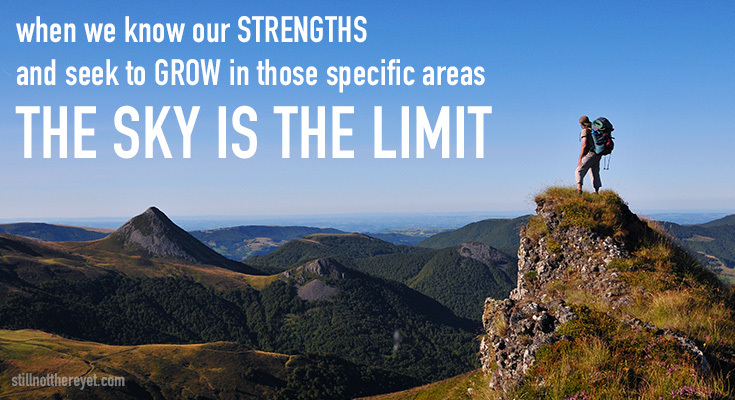 We are looking forward to the next stage in this journey! We are not adopting and I really have no one in mind for the book right now but hey we live in Nicaragua so there are always people here adopting!! You never know what God has in our future Wendy. Miss your smiling face! Wendy I am SO excited to get my hands on this! This is exactly what I need right now! We have just begun the dossier process!